PAPERS: With the exception of roundtables and sessions with four speakers, papers must be 20 minutes or shorter. Speakers should bring a 40-80 word bio to hand to the session chair to read at the start of each session. TECHNOLOGY: All rooms are equipped with a podium, PC, projector, screen, and audio. Speakers may bring USB drives or download presentations from their email accounts. Those who wish to use their own laptops should bring HDMI dongles. CHAIRS: Chairs are responsible for introducing the speakers, keeping the speakers to twenty minutes, and leading discussion after the final paper is delivered. BOOK EXHIBIT: Participants may bring books to display along with discount flyers. Books will be displayed in the main conference building, Hildreth-Mirza Hall. 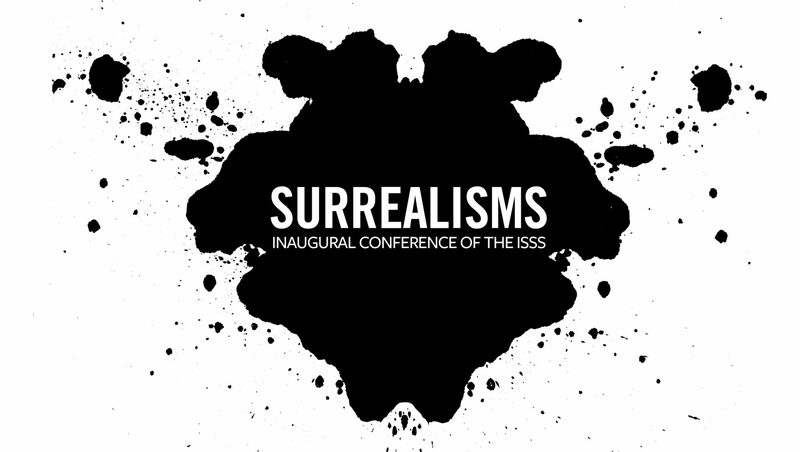 CONFERENCE PROGRAM: The conference program is available at surrealisms.sched.com. The site is designed for both laptop and mobile devices. Printed versions of the detailed program will be available at the conference. GETTING AROUND CAMPUS: For those staying at one of the hotels listed on the accommodations page, buses will run from the hotels to campus (and back) throughout the two-and-a-half days of the conference. REGISTRATION: On Thursday, registration will take place at the Welcome Reception at the Campus Theatre, from 5pm to 7pm. On Friday, registration will take place at Hildreth Mirza Hall, beginning at 8:30am.